The other day, while I was in the shower, I had a major epiphany (Don’t laugh! 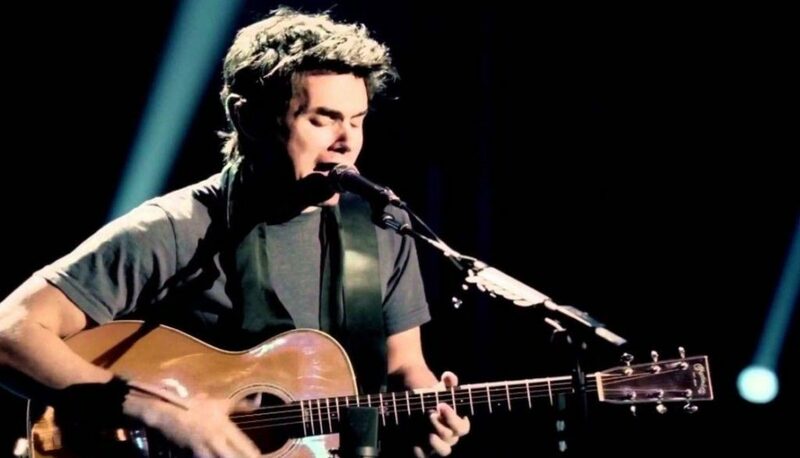 We all know the shower is the best place for realizations and making life decisions) – John Mayer is still alone. I was nine when I started to like his music. I had very understanding of love and aloneness then, but between the song’s upbeat instrumentals and the catchy lyrics, I found myself memorizing the words to A Love Song for No One. “I’m tired of being alone, so hurry up and get here,” John Mayer sang. Almost 20 years later, he still is alone (and maybe still tired.) Wasn’t it just a year ago that he was performing original music with titles like “Still Feel Like Your Man” and “Moving On and Getting Over?” Did he not make it clear on TV that he is, definitely, no longer in love? In fact, he says, the proof right on his face, literally: his glorious, undeniably beautiful complexion. Mayer spends his Sunday nights engaging in the (very relatable!) activity of examining his pores in front of a mirros. This we know this because he documented himself doing so in a series of short clips that ended up on his Instagram stories. These videos marked his return to beauty vlogging, his first foray into which started in 2016, in Snapchat, featuring a series of clips he called “Skincare Secrets with John.” In those videos, Mayer revealed his holy grail products and “skin hacks,” which included his favorite $600-product. It appears, though, that these days, ultra-expensive products have become a thing of the past for Mayer, leaving behind his eleventy-step skin care routine in favor of letting nature take its course. As we have witnessed in Mayer’s Instagram series, his skin is silky and glass smooth at age 40. It’s almost as if he had found the elixir of youth that preserved his good looks from the John Mayer of the Room for Squares era. How did he skirt the aging process? Perk up, because in one of his Instagram late-night escapades, Mayer posted a video, captioned with typewriter-font text: “How is my skin so smooth?” he went on to answer his own question. Are you following? The singer claims that the key to his eternally youthful skin lies in these: “I don’t smoke and I don’t drink anymore and I don’t go out in the sun and I don’t eat and I don’t love anybody and I don’t…” Then the video cuts off, leaving us all hanging. What else does he not do? Does he really not eat? Are there other items in the list that did not make the cut? We need answers. 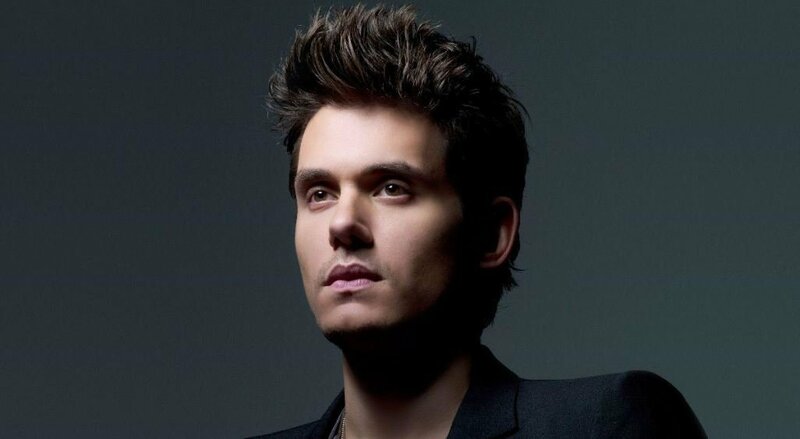 The most interesting part, of course, is that Mayer’s ultimate “skin secret” is to not “love anybody.” Somehow, I get John Mayer’s logic. You don’t love anybody, you don’t get your heart broken. And if you don’t get your heart broken – well, you have no reason to binge on sweets, which, according to experts, apparently accelerates skin aging. But okay, that Mayer is currently not in love is definitely, entirely plausible. He has, in fact, made a point to tell the public that he’s moved on from his ex Katy Perry. And it is also common knowledge that he’s definitely not the best when it comes to finding love at the right places. Whether the absence of love in his life is truly the key to his enviably smooth skin, is certainly still up for debate. I mean, how sure are we that it wasn’t his $600 Diamond Life Infusion cream? What if, his body is truly just a wonderland, plain and simple? Given Mayer’s nonstop social media bingeing, there’s no doubt we’ll get our answers soon. Stay Tuned. Where’s the Charm in Balenciaga’s Clunky, Outlandish Footwear?